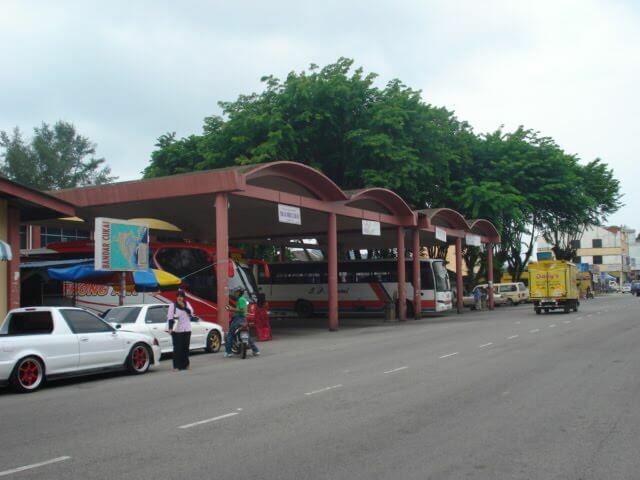 Terminal Bas Ekspres Geliga Besar or Kemaman bus terminal, is located within the the proximity of Kemaman district. Transnasional and E-Mutiara are amongst the buses that operate at said terminal, with routes heading towards, Kota Bahru, Shah Alam, Klang and more. Travellers would find it easy to access this terminal given its strategic location. Public buses and taxi are the options available. As an alternative, Uber and GrabCar would be the likely choice. CatchThatBus provide users with the convenience of booking online bus tickets from buses operating at Terminal Bas Ekspres Geliga Besar. These buses provide daily trips to and from Terminal Bas Ekspres Geliga Besar to numerous destinations. You can book your bus ticket online from our website or via mobile app which can be downloaded for free on Google Play or App Store.